Hey everyone! My name’s Antonela and I’m Community Manager here at 505 Games for Assetto Corsa. Today is a big day for the team, as we celebrate the console launch on PS4! This is a team who has motorsport running through its veins, a team who has been hard at work developing its most realistic driving simulator since 2011. Assetto Corsa prides itself on its laser scanned circuits and insanely accurate cars, which have been built from the tires up with actual manufacturer data to ensure the highest level of detail and precision possible. Head into game now and you’ll be able to experience this for yourself in more than 90 cars on iconic circuits such as Silverstone, Monza, Spa Francorchamps, and Nürburgring-Nordschleife (to name a few) in Career mode, Time Attacks, Challenges, Race Weekends, Drag Races, and more! Kunos Simulazioni’s aim has always been to replicate each car to the finest detail and bring that experience to the player’s living room. Each of the cars featured in Assetto Corsa have been programmed into Kunos’ leading physics engine in order to simulate and replicate some of the greatest cars in motorsport, something not all racing games can offer. Anyone with a PS4 and a copy of the game can head out on track and experience what Assetto Corsa has to offer, rest assured! In fact, we recently took the Lamborghini Huracan ST out on track at Silverstone and set very similar lap times using both a controller and a steering wheel! 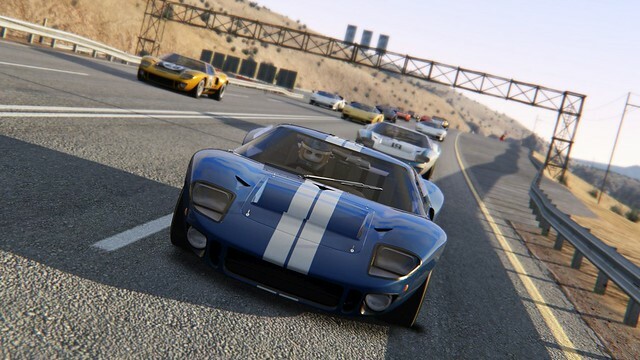 Assetto Corsa features some of the biggest names in the automobile industry — with the likes of Ferrari, Lamborghini, Maserati, Mercedes, McLaren, and most recently, Porsche included in-game or coming soon! Thanks to Assetto Corsa’s incredible reputation as a driving simulator and the team’s solid relationships with the likes of Ferrari, Assetto Corsa is now being used as a solution for manufacturers for their own simulators. The checkered flag isn’t being waved for Assetto Corsa, oh no! This really is just the beginning! Kunos Simulazioni intends to continue building on the foundations it has laid and over the coming months, you can expect new content from the team! For now, though, we can’t wait to hear the community’s thoughts as they strap in and head over to the start line. Before you do though, we want to take this opportunity to thank fans for their incredible support — it really does mean so much to the whole team! We are so fortunate to have such a passionate and knowledgeable community on board, so thank you. Well since GT Sport is not out until next year, this is the choice for this fall in sim racing genre. This game is absolutely awful, I use the out of car view and it does not feel like it sticks to the road and wobbles and weaves about like it’s on ice… horrible handling, project cars is amazing!!!! And the frame rate is much much better, dissatisfied very much with assetto corsa, 20 minutes playtime was enough and turned it off…..
Now that GTS is delayed, you guys have a great opportunity. Like the above poster said, sing GT won’t be with us, I guess this will have to substitute. I do hope there is full functionality with racing wheel setups. It’s seems like its implied there is. Also curious if there is multiplayer content. Also, does this game only feature exotic cars or will we have regular productions vehicles that we can tune and build up like Honda, Toyota, Chevy etc.? FYI, this game is from the publisher (505 Games) who has released some of the most beloved titles on PS4 like Rocket League, Sniper Elite 3, ADR1FT and ABZU. As a racing genre fan, this game is definitely a day-one buy for me. Looks like the next best racing title on PS4 since Project Cars. High hopes for Assetto Corsa in terms of sales and reception. 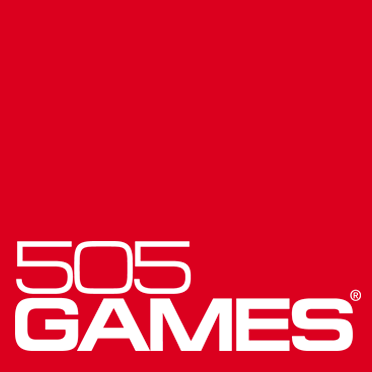 Good Luck 505 Games. Does Assetto Corsa include all available cars in game without additional paid DLC, or does it follow the same lines as Drive Club or many other games where you must pay to unlock more cars? I don’t mind having to earn access to cars in game by completing content, but forcing users to pay extra money for vehicles is a money grab and makes me unlikely to support a game. From what I read in the review, besides the campaign mode, the rest of the game modes let you choose from any of the cars available at launch. Of course, that doesn’t mean they won’t add new cars in the future (which I hope they get a chance to). Btw, the Driveclub DLC were all additions to the original game, not ‘unlocks’ of content (although iirc, you could optionally buy points to unlock cars instead of beating objectives, I think–I never did it). I’ve heard great things about Assetto Corsa, as my PC is not up to the task I’ll be getting it for PS4. Hopefully there are a good amount of tracks and it maintains parity with the PC version in terms of patches/updates. Just need to get that 60 fps locked in, and you’ll have yourself a sale. I’ve pretty much given up on Polyphony Digital at this point. Will there be Logitech wheel support? Hi – Please check out our Official website for a full list of supported and compatible wheels. I’ve bought the game yesterday. And I’m very impressed with it. I’m stucked to my playseat and my G29 wheel the whole day long. I’ve owned ProjectCars, Driveclub, DirtRally and F1 2016. I love all these games. But, Asserto Corsa is unique. I love it more.. The cars, tracks and sound are so realistic. Salute to your team. The force feedback is awesome. I’m enjoying every bit of it. The Best Racing Sim ever. Cheers! Hi thank you for this game and this exiting driving experience that provide this game but i hope that the next updates will bring a lot of correction specially concerning graphics and decor,cars modelisation,framrate,online game servers ( all servers empty on ps4 ) and a lot of things. 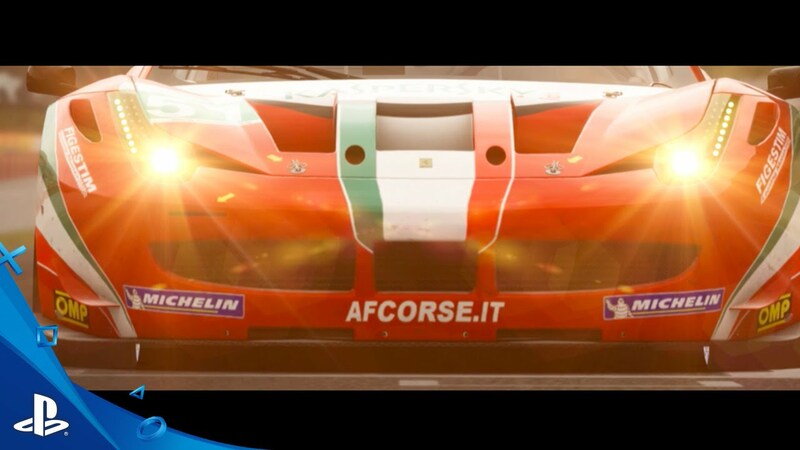 Because comparing to project cars,assetto corsa hurts the eyes(sorry for the expression but its the truth)..this game need more immersion to be a reference on simulation game.. I luv the game ,I think it’s very realistic, I tinkered with the settings and pulled out some good setups ,, with the help of one of my friends. Why is there factory setting that can’t be changed? Like ABS with the corvette . It’s a sim game right ?, we should have that option to CHANGE ALL SETTINGS. And the next is ,,,, why aren’t servers private? I try to go on to a track that’s now one on and here came a 12 year old that can’t do a set up banging off of me and my friend all the way around the track. Please put a setting for private servers OR RENT private servers,,, I would rent one by the year from you. Your team is very talented ,, keep it up and I will be with your games forever. I agree with the comments above. We really need private servers in AC. 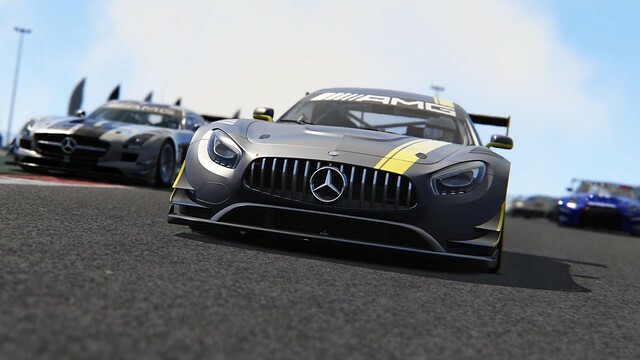 Sim drivers want to be able to race online without worry of being taken out on the first lap by someone….not so commited to the intent of what AC has to offer for those wanting a realistic environment that should be afforded to your customers. I think we all realize accidents happen..however what I’ve witnessed and have seen far too many times…there are those that are creating havoc and it’s not by accident. I can appreciate the need for inclusiveness however there needs to be a viable option for those who take AC on a more serious level. Moreover, I also believe that there should be a varied option of rooms for those that do not want to use aids and those who may want to. So far I’ve seen nothing but rooms that have “factory settings. As stated by many in here already. The product produces is top shelf. Yes there are issues, however I am confident that they will be worked out in the near future. I’m just waiting for Honda to be included in the PS4 version… If I can get some kind of guarantee this is coming then I’m running out to get this game tonight.